If you’ve ever considered becoming a makeup artist, you probably have a lot of questions to ask. To get started, we will look into the creative side of things, such as skill assessment, growing as a makeup artist, the essential financial and business elements — like client management, time investment, and salary scales. 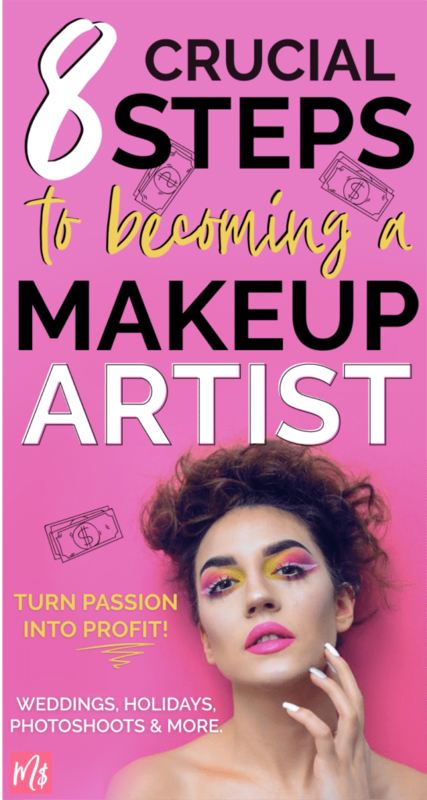 From building your first makeup kit to establishing your career, this is all going to be about becoming a freelance makeup artist. How do I get the word out there? How do I make sure everything goes well? 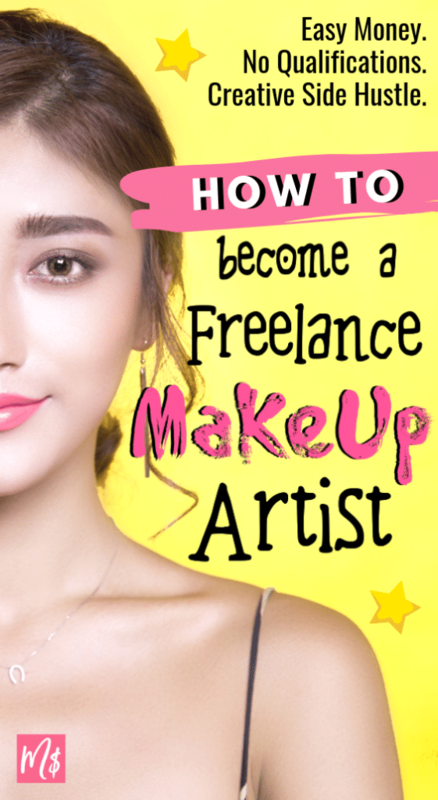 Before your idea becomes a plan and you start the process, reviewing the financial aspects will help you decide whether becoming a freelance makeup artist is a viable career option. The first question that immediately comes up in every aspiring makeup artist is the wide range of salary options. 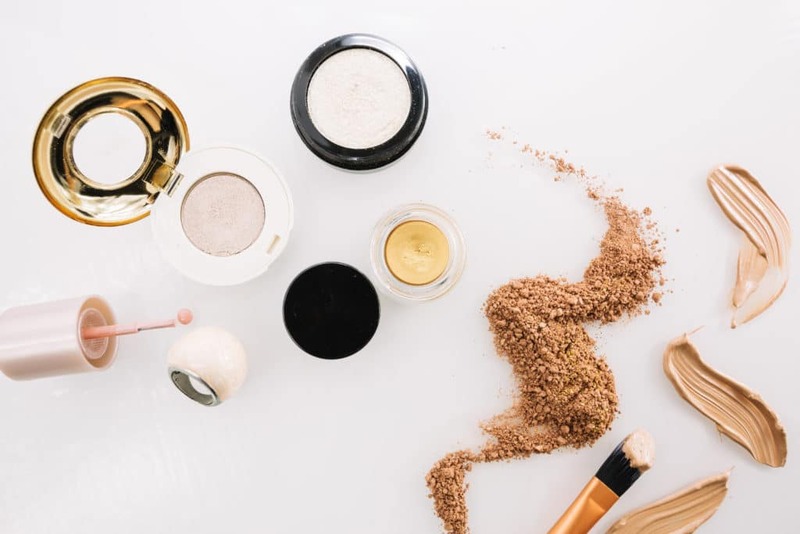 As a constantly growing industry worth over $455 billion, the beauty industry has labeled makeup artistry as a goldmine for self-made women by Forbes. 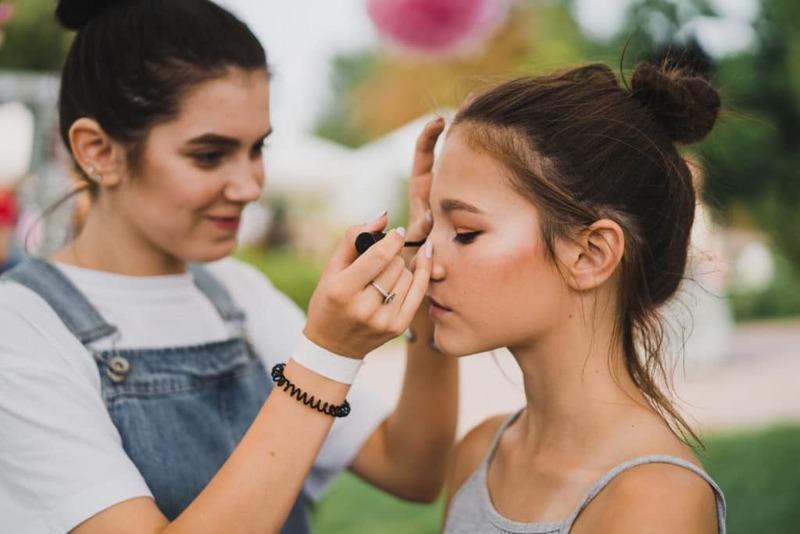 The average salary of a freelance makeup artist is between $35,000-45,000 while the top 10% can make up to $75,000 per year, which perfectly represents the versatility of this career path. Want to do Bridal makeup? Fantasy? Natural? Why not? With dedication, talent and business skills, you can reach the top and earn enough money to make this your full-time career. On the other hand, if you’re looking for something more part-time for extra income on the side, freelancing offers a very well paid hourly basis with little qualifications. Finding the right rate to charge as you’re just starting out isn’t easy. Your Location – look around your area and see what your competitors are charging. Focus on local customers by listing your business in Google’s directory so when someone nears you need a makeup artist, you will show up. Target Audience – don’t be afraid to have a higher price point if you are targeting the luxury side of the industry. Just make sure you have the talent and skills to prove the price point. The industry can see talent immediately. There doesn’t need to be a PhD in makeup, a successful form of art is one that resonates. You might be a beginner obsessed with makeup or someone who’s already been through beauty school. Before you start planning the details, make sure you have a good understanding of your skills and current qualifications. For beginners, I’d definitely recommend doing a professional makeup course (even if it’s an inexpensive online one) just to see what is out there and how sufficient your knowledge is compared to others. Constantly refreshing your knowledge to keep up with the trends. Gaining experience and building up your portfolio being a volunteer makeup artist for photoshoots is also an essential step. If you can showcase your best works, your audience will form an initial trust and will choose you based on those skills. If you already have the initial experience you need as a freelance makeup artist, consider looking into additional business courses, masterclasses or research materials. Learning more about how to promote your business, how to secure investment and other growth options will make you more confident in making the next steps. This is the part where you can have fun with both your creative and business ideas. You should put your personality into your business. Creating a brand identity as a freelance makeup artist is essential, not only because it’s a competitive field, but also because a good identity sells your service effortlessly. Artists can specialize in anything and everything. Do one specification perfectly (like lips) then you’ll be the next Vlada Haggerty. Often having a strong niche is a brand. Perfect certain techniques – for example, some artists do only mermaid inspired looks (fantasy with pastel colors.) Some are more like full transformations based in horror and halloween looks. Going beyond style, think about race and ethnicity, it’s a big part of it too. Indian bridal weddings have their own style compare to American bridal weddings. Twiddle down on your niche. Aim to define a target audience and building your brand around connecting with your chosen audience. Instead of pushing your services in a traditional way, find a more personal level of engagement with your prospective clients. This will set you apart from the competition. Building up your own kit will be a time and money consuming part of the process, but it’s one of the most important investments you can make. A professional kit will increase your credibility (who wouldn’t trust an artist who only works with handpicked, pro products) and could help you do your job with confidence. 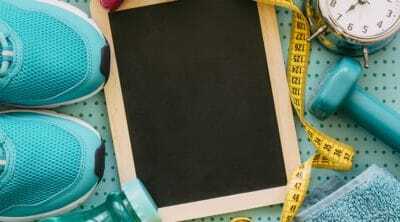 You have to note allergy and sensitivities in your clients so avoid inferior products. This is not always determined by price (some drugstore brands are great) but it’s part of your job to do ample makeup and product research. For this step, try to request and find as many samples as possible and aim to find the best qualities, textures and color varieties to provide versatile services. Check out Ipsy Makeup Glam Bags for a wide variety of brands and materials in sample sizes. Besides the biggest brand names like MAC or Urban Decay, you can also support independent, local brands which will definitely appeal to your customer base. To cut down on the cost of building up your makeup kit, apply for the Pro Artist memberships that will give you up to 30% discounts on products. Invest in a business scheduler, separate phone number, business cards, daily planner, and a calendar app. If this is more than a hobby then invest in a cosmetic train case to organize your kit and keep things sanitary. It’s very easy to spread bad bacteria and skin infections, do not be held liable for that! First aid (state specific) but usually band-aids, gloves, etc. 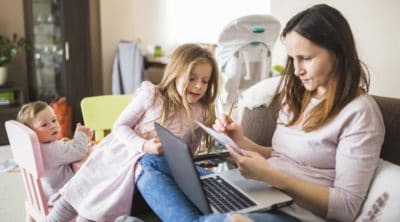 Consider things like gasoline, time, babysitting, tools, taxes, liability insurance (if you absolutely need it) and such on top of your earnings. Keeping your supplies down also means you can keep your overhead and prices lower. 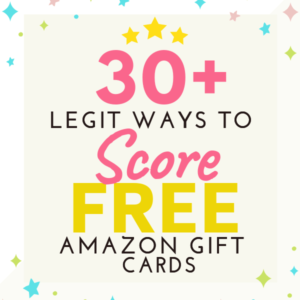 22 Best Sites to Score FREE Product Samples By Mail! Beauty Appointments: if you are open to having a management system, signing up to at-home booking services will help you connect with clients. These can done with a simple Facebook or Instagram page. A great benefit of this career is that one platform doesn’t cross out the others. If you decide to work full-time, you can manage your time and choose a few slots for at-home services, while working the rest of the days in your private salon space. You can easily promote your freelance makeup business by focusing on social media and creative collabs. Reach out to other beauty insiders (such as hairdressers and nail artists) to collaborate and promote each other, and constantly share your work with your audience on your social profiles to showcase your talent. 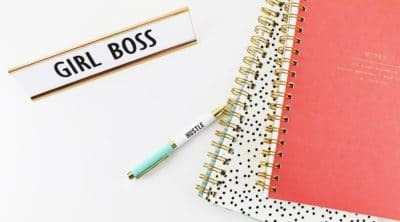 I know, the first few weeks can be tough, but once you’ve set up your accounts and have spent time on managing them, your business will start to get more and more recognition. Having the first few clients will not only seem like a personal success (which you will definitely deserve to celebrate!) 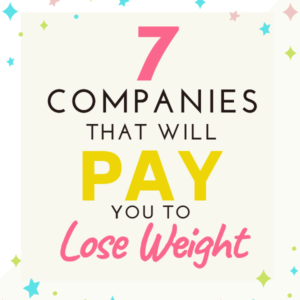 but will also have a defining impact on your business. Without a doubt, gaining credibility as a makeup artist can be one of the trickiest parts of starting out, yet it’s one of the most important aspects to a successful career. Similarly to other services, getting the trust of your first few customers will easily set you apart from your competitors and make your business more appealing. Your happy clients will leave review on your social media, recommend you for their friends and will confidently work together with you again. Besides providing an excellent service, there are many other small details that will improve your client relations. Being a welcoming makeup artist who’s interested in the clients’ personal makeup preferences will help you create friendly relationships. Over time, you will also have a better understanding of all your returning clients and will know how to provide the perfect makeup sessions for them individually. So how much time will all this take? Luckily, as a freelance career option, you can build it up by taking smaller steps at first. If you have a job at the moment, taking 1-2 hours every day from your free time to research, plan, do an online qualification will be enough at the beginning. Once you’re ready to go live, take more time to manage the business and ensure that the launch goes effortlessly. For example, having a Sunday when you sit in a café and focus on creating your service list for hours, or having a weekend where your only duty is going through makeup stores, testing products is a great way to connect with your business more. This tip has come up many times in the article, but I feel the need to emphasize it a bit more: gather inspiration from your own life experience with beauty services, and apply it to your work ethic and business model. There is a lot of socialization that comes into play too. You could be seeing brides on their big day. As a makeup artist, you need to have the calming skills to get them ready for their biggest day. This all comes with raw experience. While assessing your skills and looking through possible qualifications, getting a bit insecure is completely normal. (Look at Instagram! It’s insecurity palooza.) You might find yourself doubting your skills or thinking you’re not good enough, but these thoughts shouldn’t stop you! Putting a dash of your personality into your branding and marketing will help you create a personal connection with your audience. Stay true to you! With such a rapidly changing industry, you will always need to be on the hunt for new product launches and application technique. Instead of following every new method you come across, be selective and only choose the directions that suit your personal brand. Keep a good grasp of your online presence, your brand, be tech savvy, and own your skills. Becoming a freelance makeup artist holds endless opportunities for aspiring creatives. There is a lot more scope to cover and details that only come with experience. 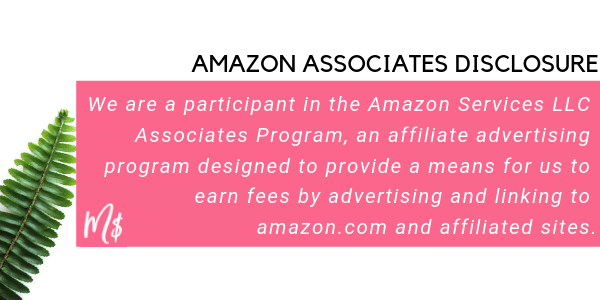 Get started using your artistic skills to gain a full-time income, managing your own work hours, being part of a hyper-creative, competitive industry is going to be the best reward – plus a few extra bucks for your talents certainly doesn’t hurt!